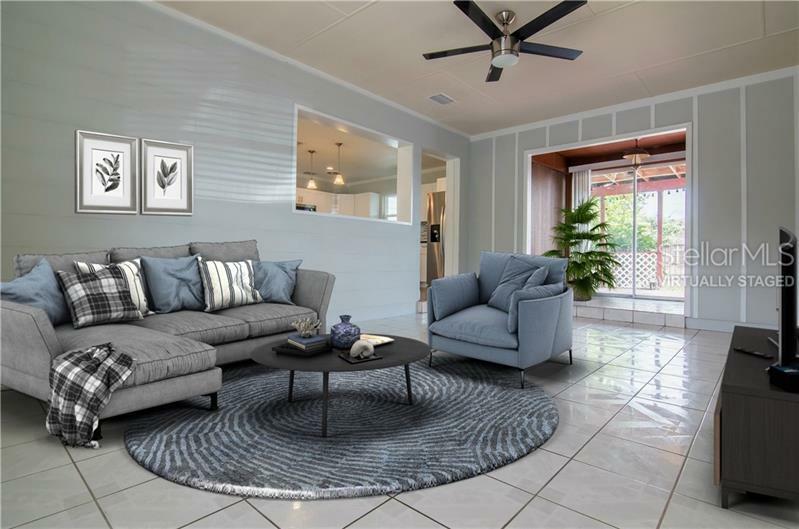 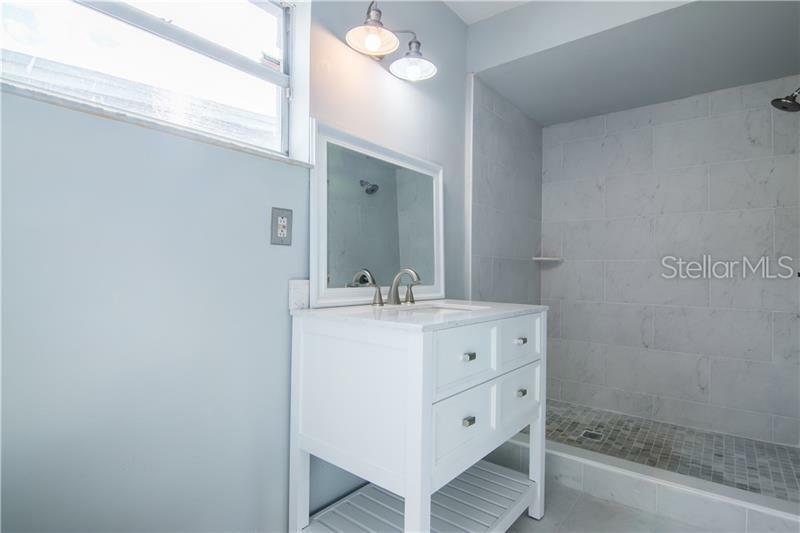 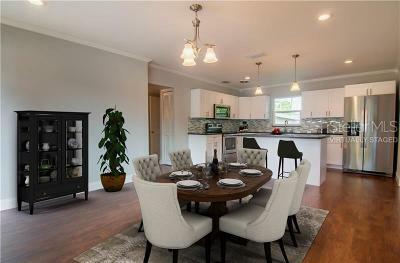 The South Tampa Home you have been searching for is here! 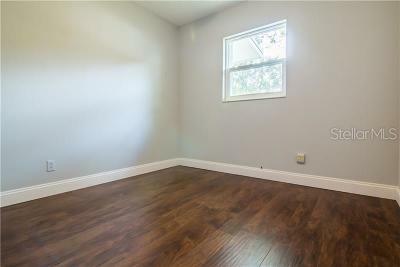 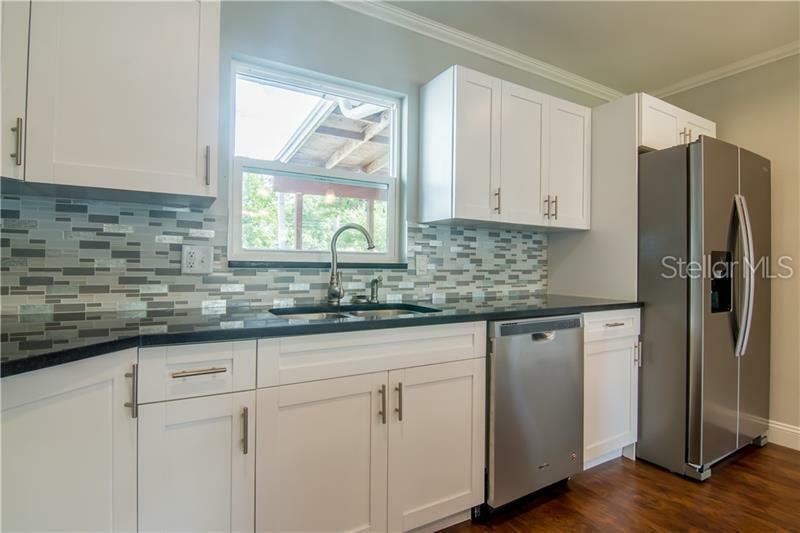 *No HOA* * NEW ROOF 4/17/19 *A/C 2018* *Remodeled Kitchen* *Remodeled Bathroom* *Granite Counters* *New Laminate Floors* *Crown Molding* *Large Deck* Welcome to 3603 W Leila, your new home sweet home! 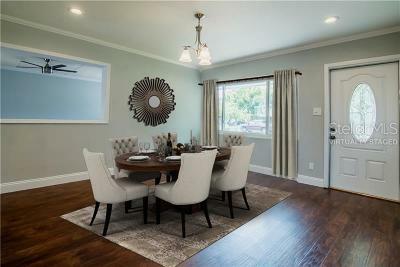 You will fall in Love with the Bright and Open Layout! 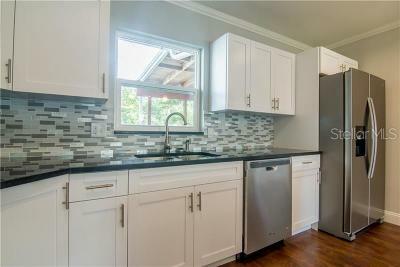 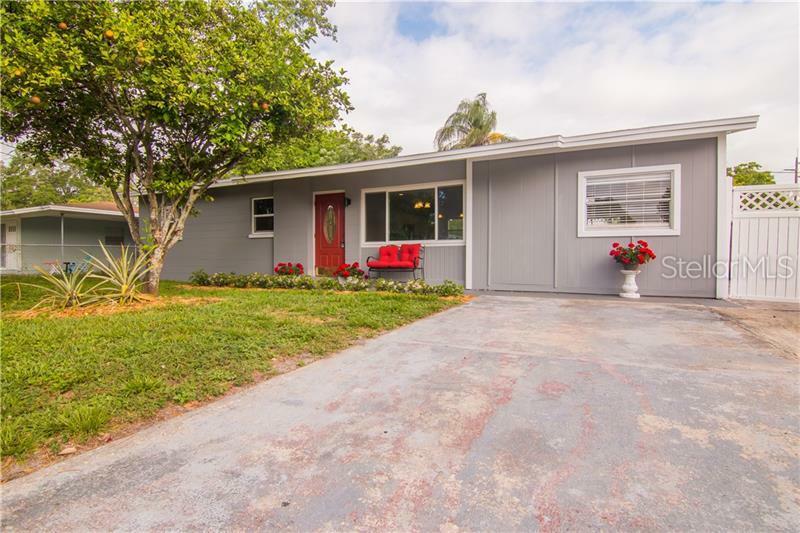 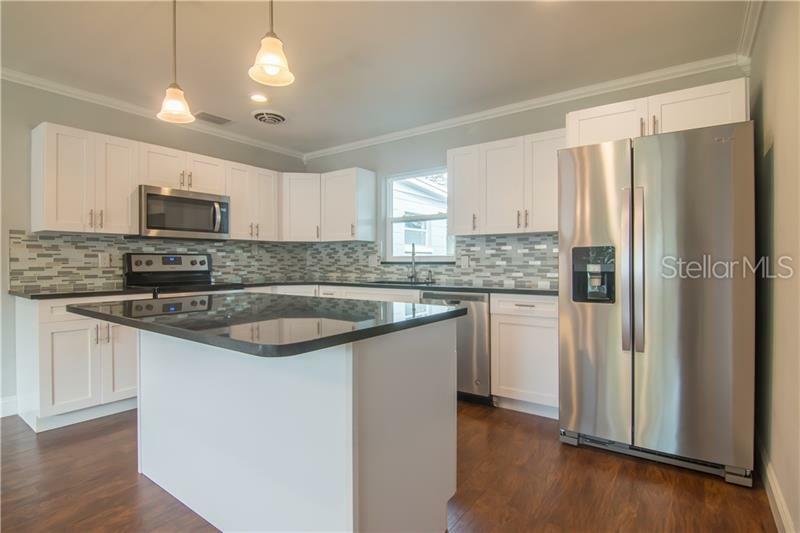 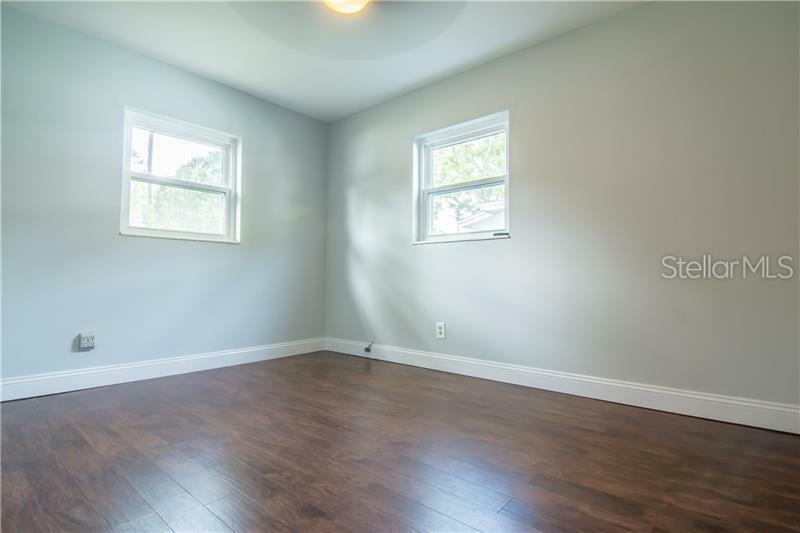 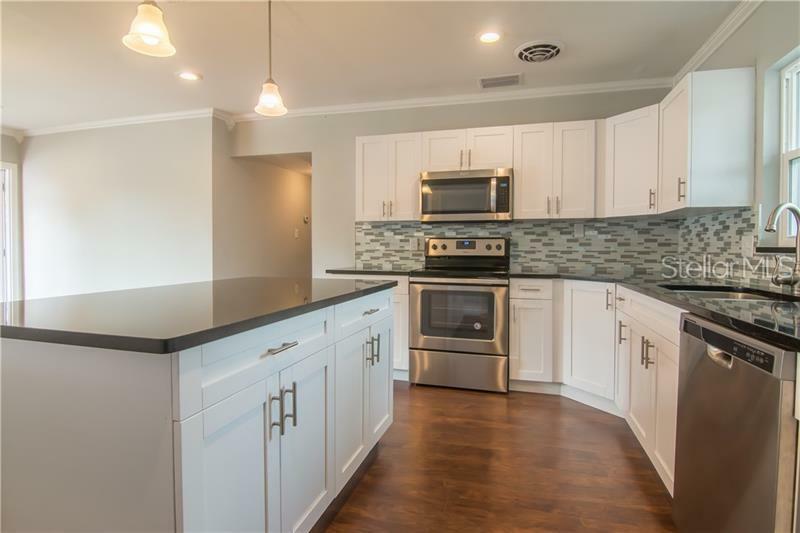 Beautifully Remodeled Kitchen with all New Soft-Close Cabinets and Drawers, Large Island with Breakfast Bar, New Light Fixtures, Granite Counters, Custom Tile Backsplash, Stainless Appliances and Sunny Dining Area. Spacious Living Room with a slider out to the back deck. 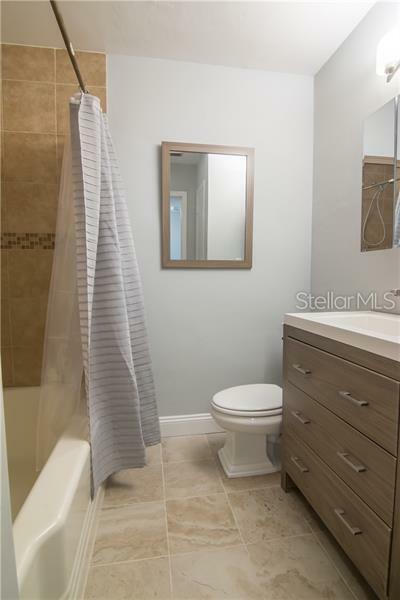 Master Suite features a Large Bedroom with 2 closets and Remodeled Master Bath with all New Tile, New Vanity and New Walk-in Shower. 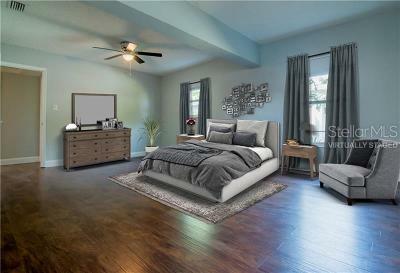 There are 2 more nice-sized Secondary Bedrooms and an additional Full Bath. 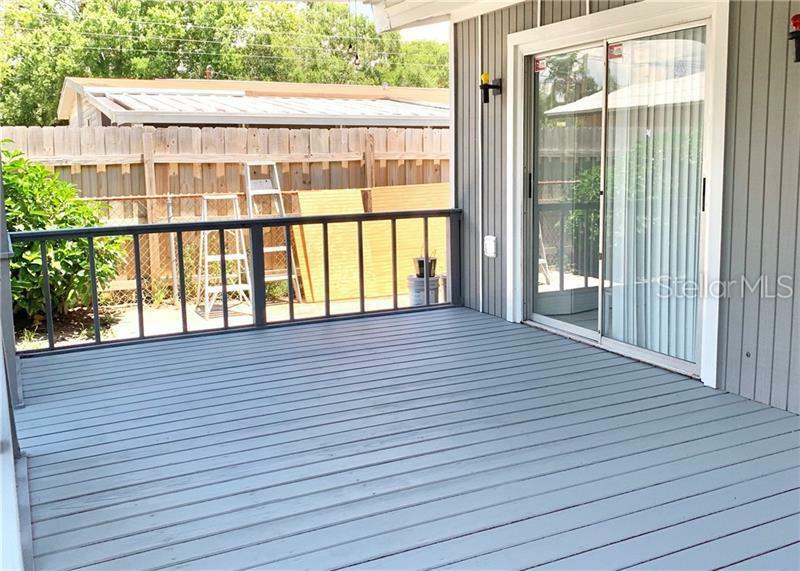 Step outside to the back Deck and Fully Fenced Backyard - your new favorite spot to relax and entertain your family and friends. 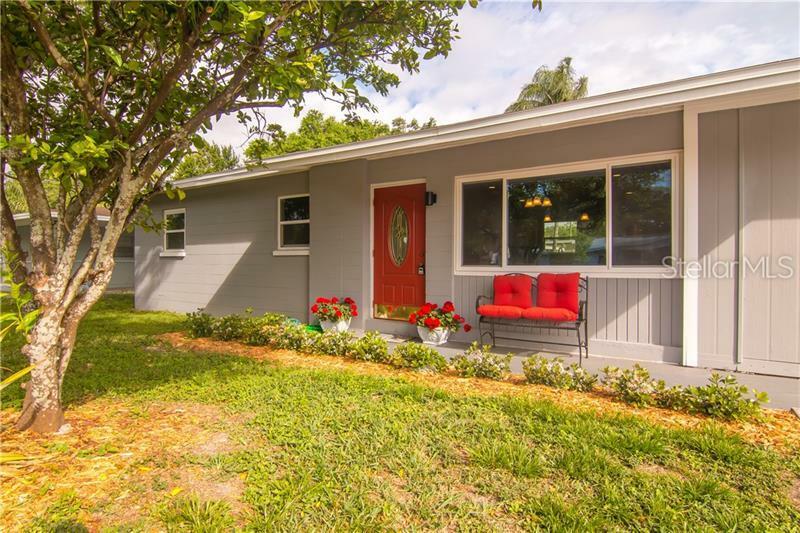 Enjoy HOA FREE Living in Gorgeous South Tampa with a Great Location! 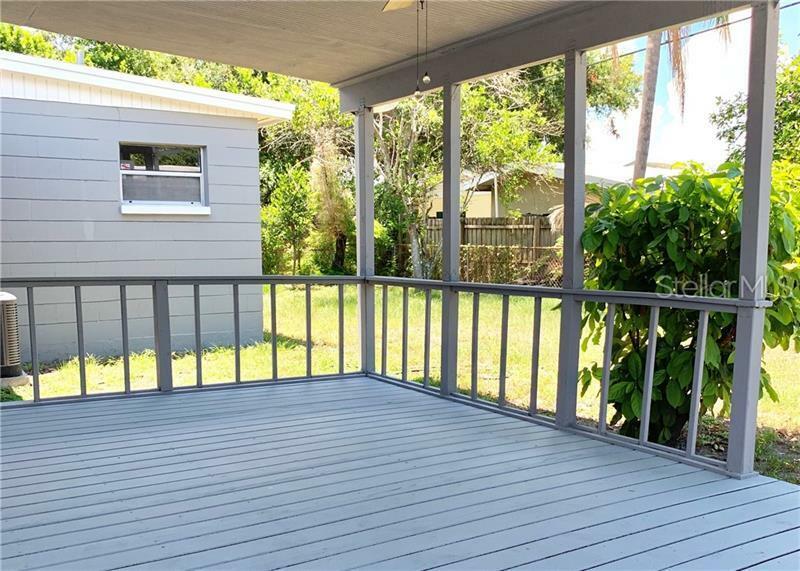 Minutes to Downtown Tampa, St.Pete/Clearwater, MacDill AFB, Beaches, Golf, Schools, Shopping, Dining and Entertainment! Easy access to I-275, Selmon Crosstown Expressway, Gandy Bridge and Dale Mabry Highway makes your commutes a Breeze! 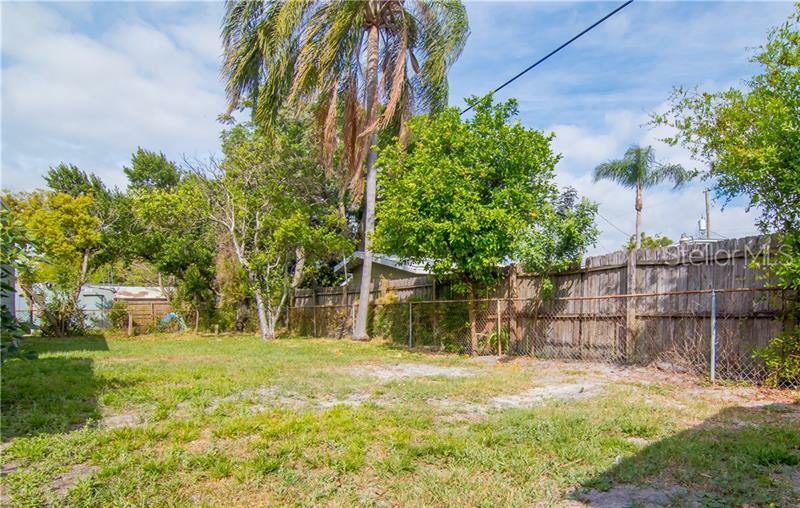 Enjoy all of the great benefits that South Tampa has to offer. Don't Miss Out - Come Check It Out Today!